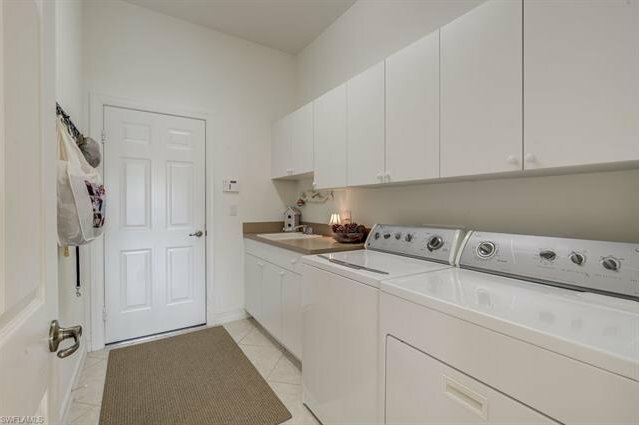 Welcome to Hampton Park at Gateway! 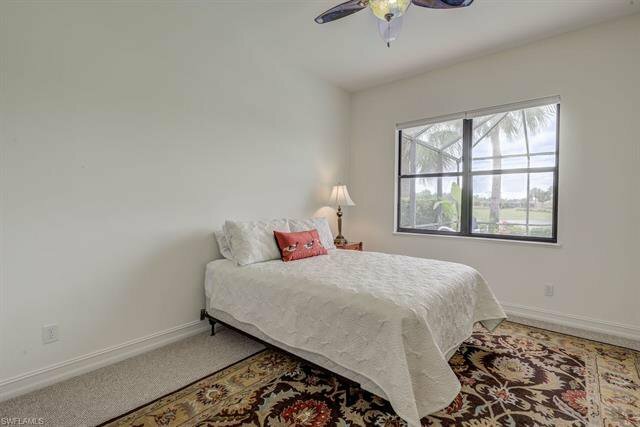 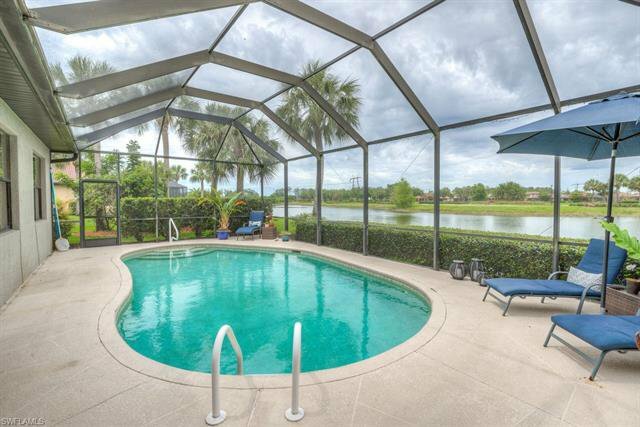 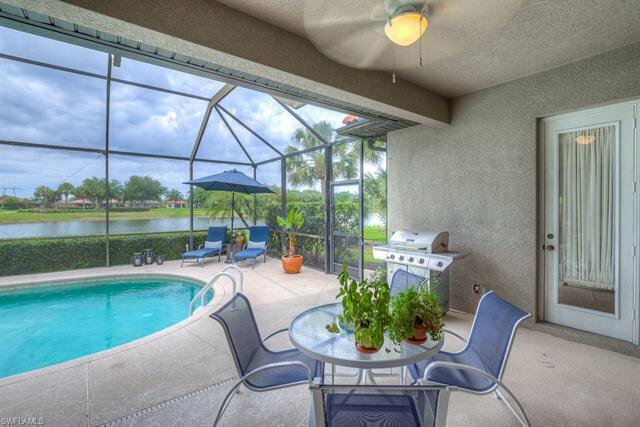 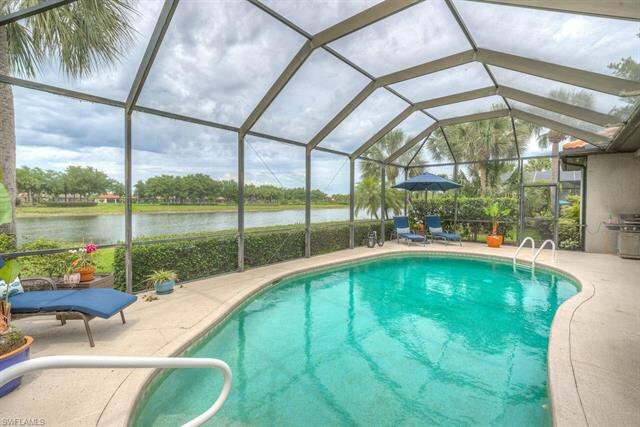 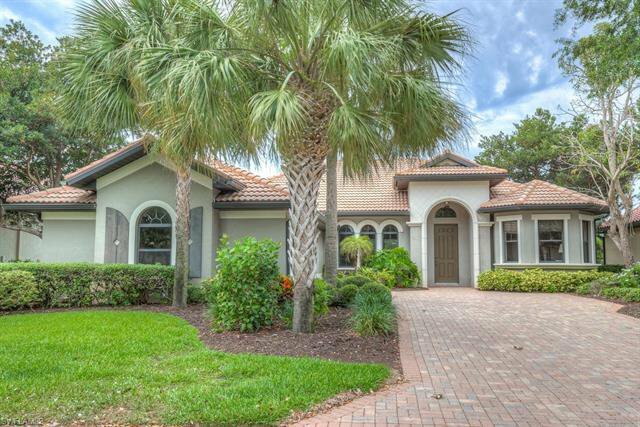 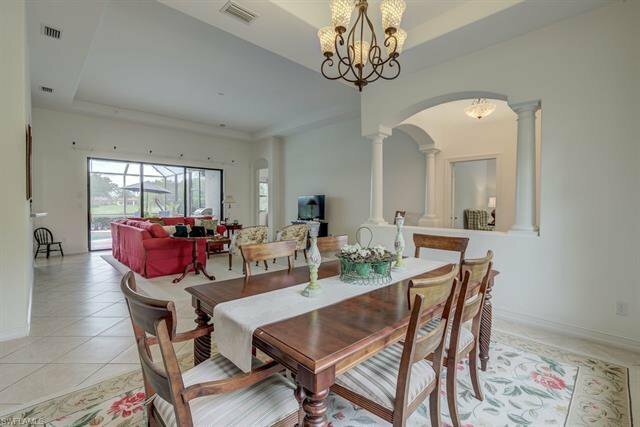 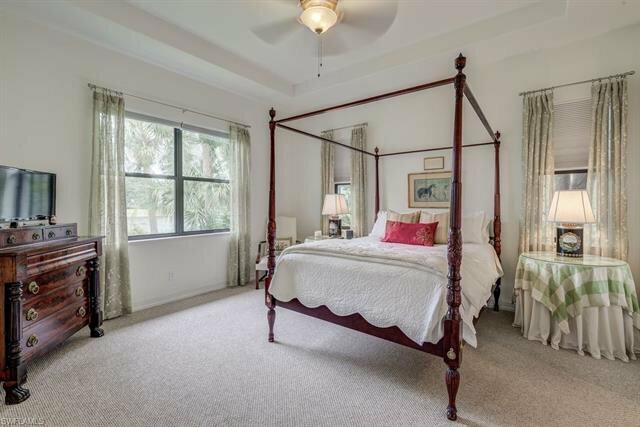 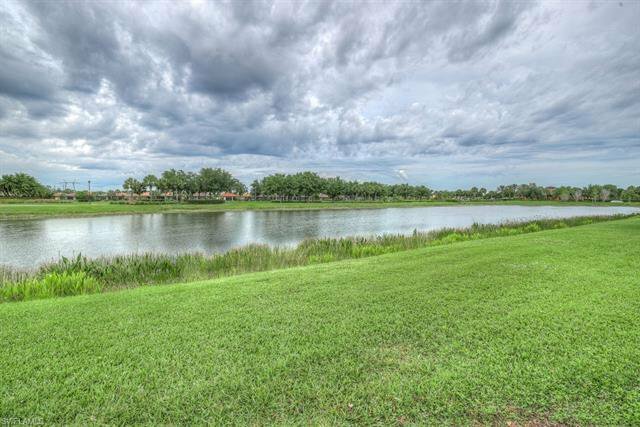 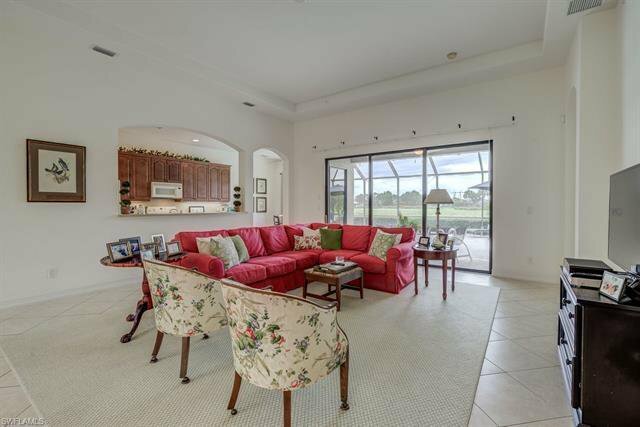 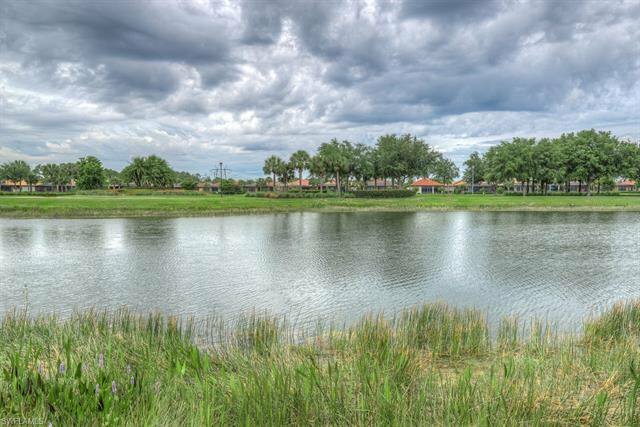 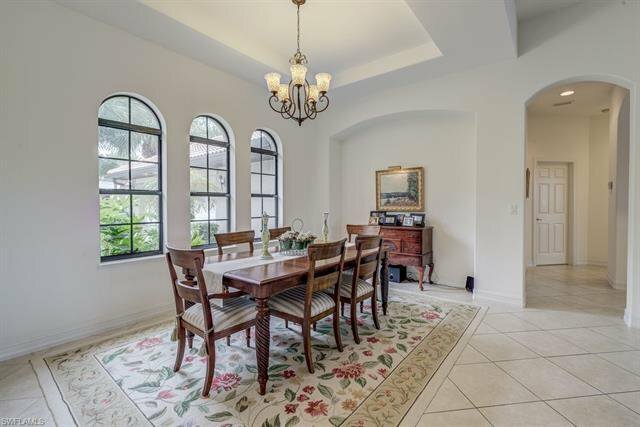 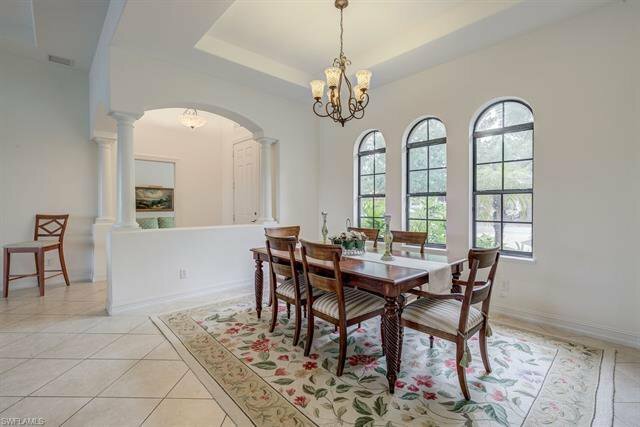 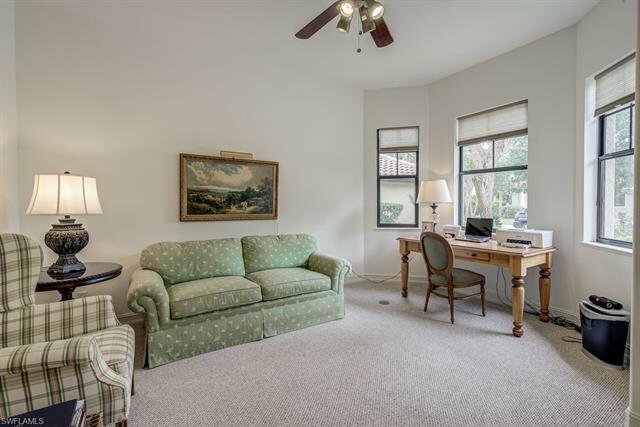 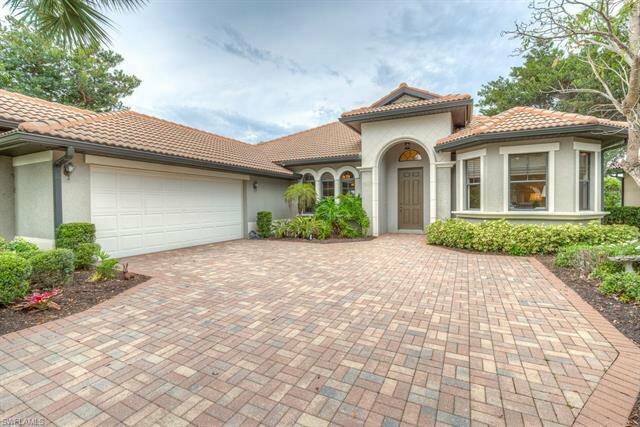 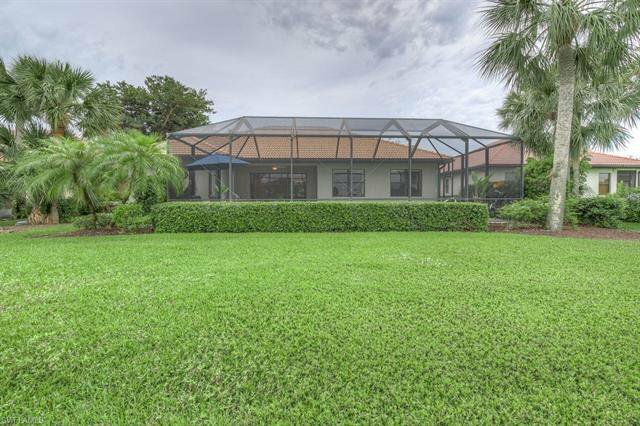 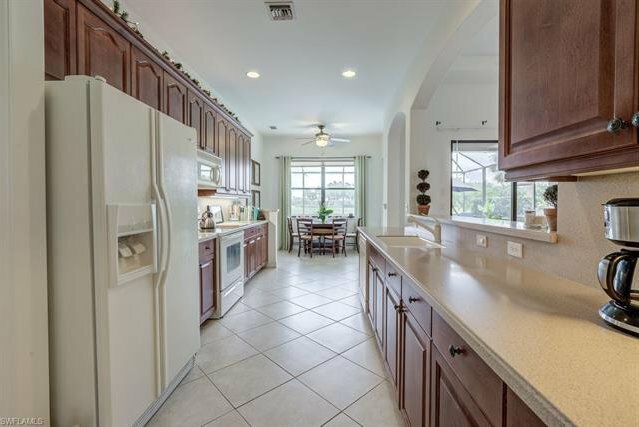 Wonderful open floor plan 3 bedroom plus den, 2 bath pool home is situated on an prime lakefront lot in this gated community. 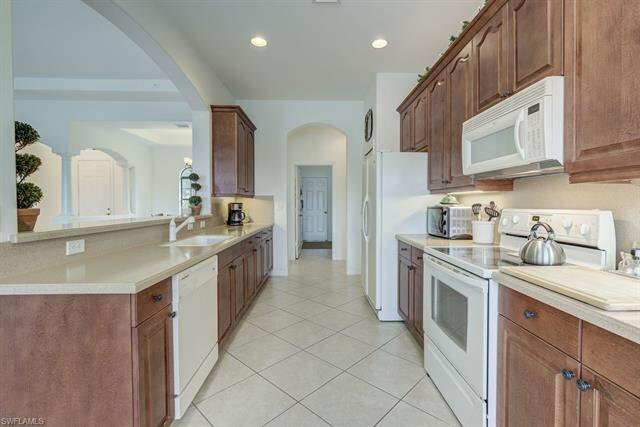 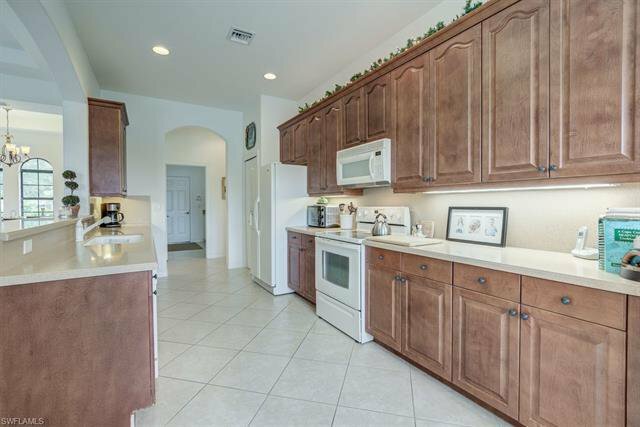 Living and dining rooms, kitchen with 42" cabinets, solid surface counters, all appliances, breakfast area, large office/den, spacious laundry room with tub sink and washer/dryer. 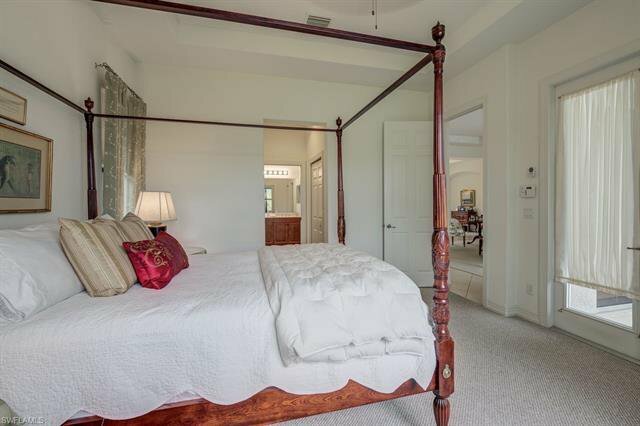 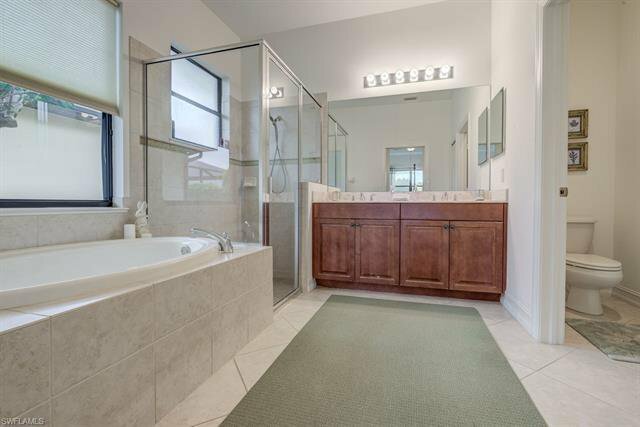 The master suite and bath includes walk-in closet, dual sinks, garden tub and separate shower. 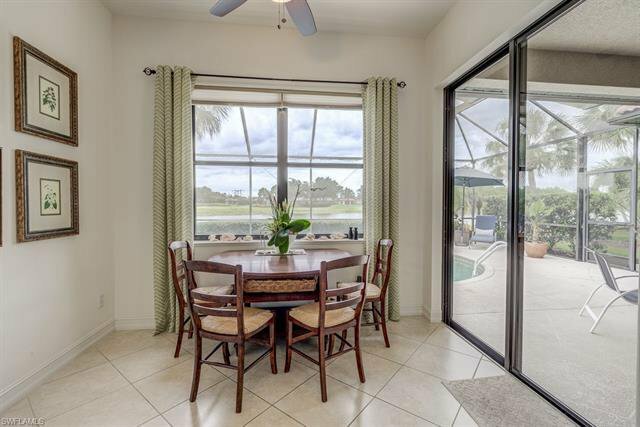 Sliding doors lead to the screened in swimming pool and covered lanai. 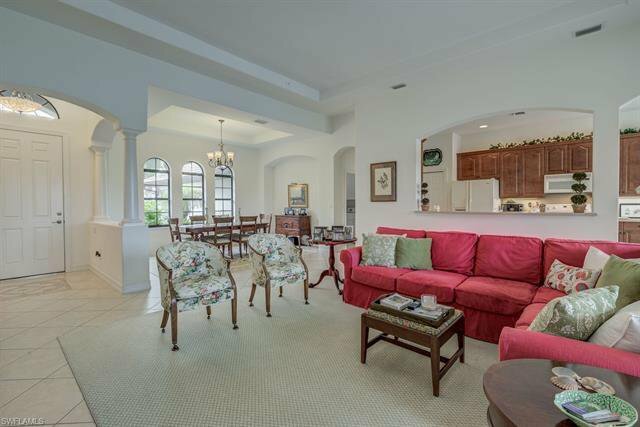 Other features: tiled floors in main living area, oversized 2 car garage & pavered drive. 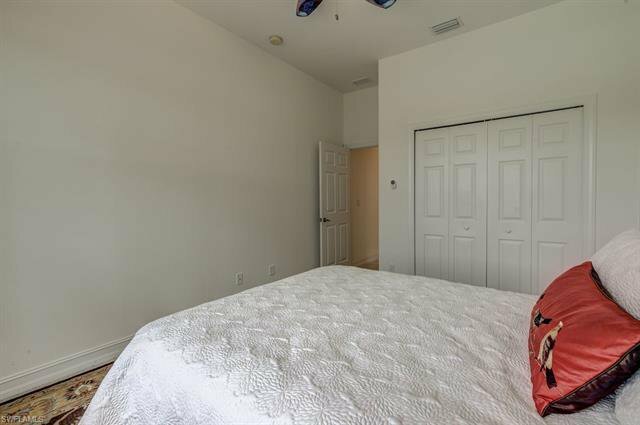 The Hampton Park amenity center offers a clubhouse with resort-style pool, basketball, fitness center, play area, fireplace and grilling area. 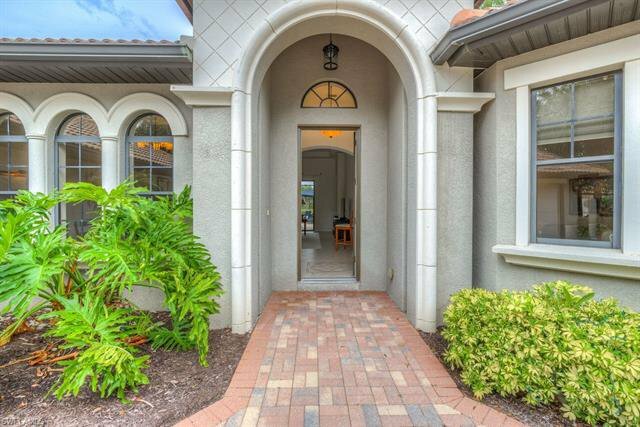 The Gateway neighborhood boasts great dining options, as well as easy access to all that Southwest Florida has to offer. 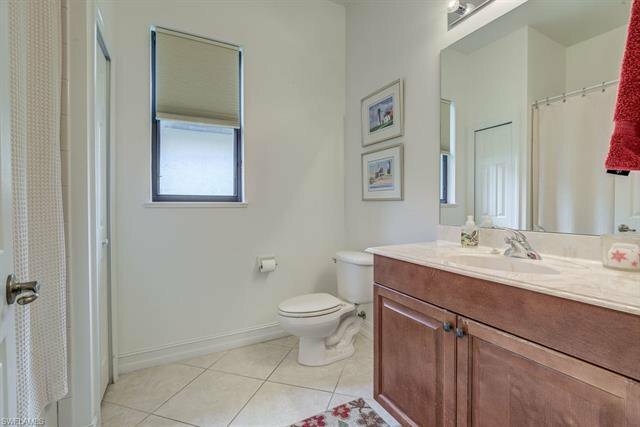 Listing courtesy of Clause Real Estate, Inc..